This entry was posted on April 19, 2017 by Nick. 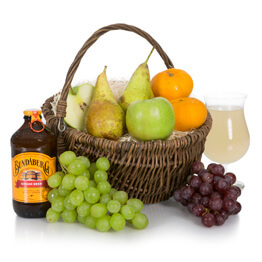 There’s no better way of lifting the spirits of a loved one than with a get well soon hamper or fruit basket! 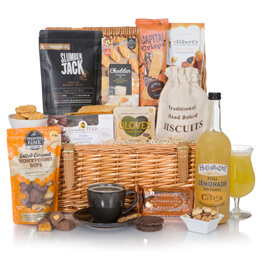 Hamper.com choose only the finest treats and freshest fruit to go into our get well soon gifts. Both ranges are available with free next day UK delivery and a personalised message for that extra special touch. Hamper.com’s range of fruit gift baskets are perfect for helping someone to feel better or just for celebrating a special occasion! It is easy to see why the Fruit Basket with Chocolates is Hamper.com’s most popular fruit hamper! Apples, oranges, pears, satsumas and grapefruits are accompanied by a box of luxury Monty Bojangles chocolate truffles. The Luxury Fruit Basket is beautifully presented in a traditional wicker hamper and packed with only the freshest and juiciest fruit. 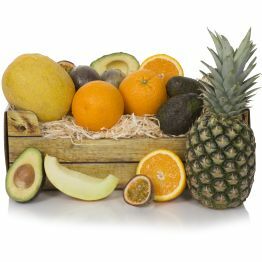 Kiwi, pineapple, apples, grapes, oranges, satsumas and grapefruits all feature in this wonderful gift basket! 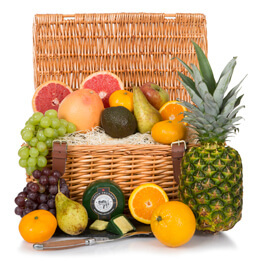 A selection of fresh fruit is accompanied by healthy snacks in the Fruit, Cheese & Snacks Hamper. 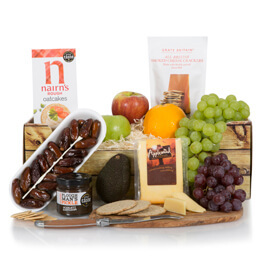 Peanuts, salted broad beans and smoked cheddar cheese are all available in this fantastic fruit hamper. Brighten up a friend or family member’s day if they’re feeling under the weather with a get well soon gift basket from Hamper.com! 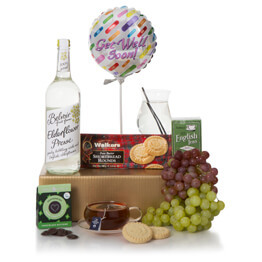 The Get Well Soon Hamper is perfect for lifting the spirits of someone that isn’t feeling too great. Presented in an open basket, the hamper includes chocolates, a get well soon balloon, sparkling red grape drink and an assortment of fresh and healthy fruit. 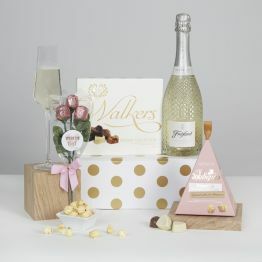 Perfect for a friend or family member who’s on the mend, the Luxury Alcohol Free Basket is packed with a number of delicious treats. From sesame peanuts to ginger beer, this gift hamper has everything they need to feel better after sickness. If you have any questions about any of the next day hampers that we provide, then please contact our team today. Contact us online or speak to a member of our team directly by calling us on 01235 833732. We can help you to find the perfect gift hamper or fruit basket for a friend or loved one!